The 225 meter long, 76598 dwt bulk carrier Pireas allided with the 84 meter long, 2246 dwt support vessel Polaris in the Straits of Johor off Tuas, Singapore. 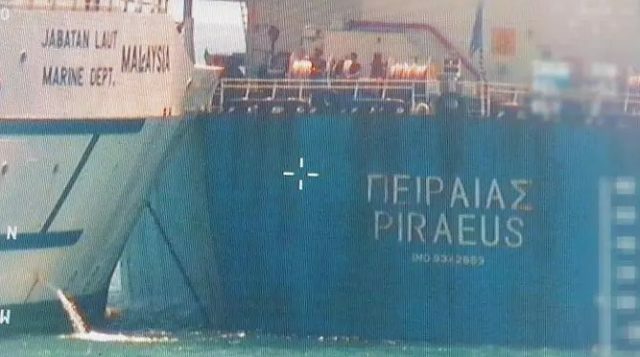 The Pireas was headed for Tanjung Pelepas from Newcastle when it struck the moored Polaris. The port hull of the Pireas scraped along the foreship of the Polaris. No reports of injuries or pollution released. The Pireas was detained while authorities conduct an investigation into the incident. 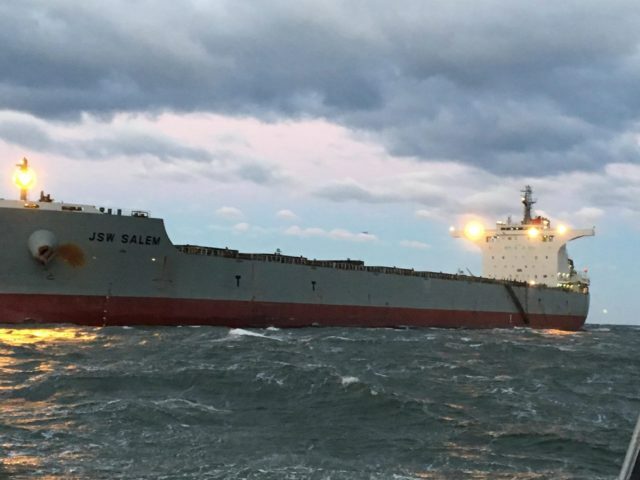 On January 10, the 292 meter long, 176217 dwt bulk carrier JSW Salem ran aground on the Atlantic Ocean near Virginia Beach, Virginia. The JSW Salem had departed from Baltimore and was headed for Inixy, India with 120,000 tons of coal when it ran aground off Cape Henry. The bulk carrier alerted the Coast Guard who dispatched the 45 foot long response boat and a helicopter to the scene. An inspection found the JSW Salem had suffered no damage and no pollution had been released. The vessel was able to refloat itself on the rising tide and proceeded to a nearby anchorage. No reports of injuries. The Coast Guard has launched an investigation into the incident. 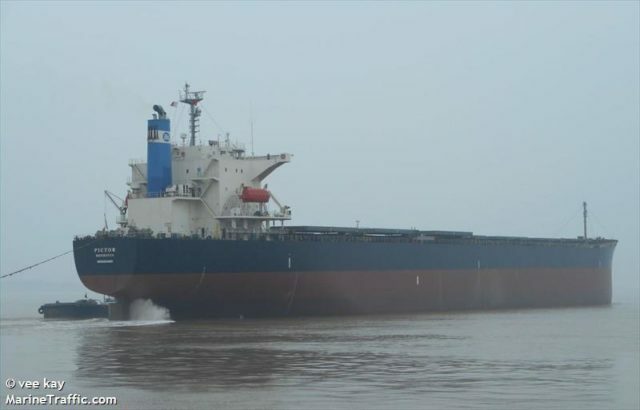 The 224 meter long, 76598 bulk carrier Pictor ran aground on the Mississippi River near Pilottown, Louisiana. The bulk carrier remained aground for several hours until it was refloated. Reports state the Pictor was en route to New Orleans from India. No reports of injuries, damage or pollution released.